With a size of 312 thousand square miles, New South Wales (NSW) is bigger than most European countries, but not even close to the largest state in Australia! NSW is home to Australia’s largest metropolitan city, Sydney. It also contains an abundance of diverse natural terrain. Long stretches of beautiful coastline, mountains, rivers, waterfalls, lakes and National Parks, make it one of the best Australian states for a road trip. 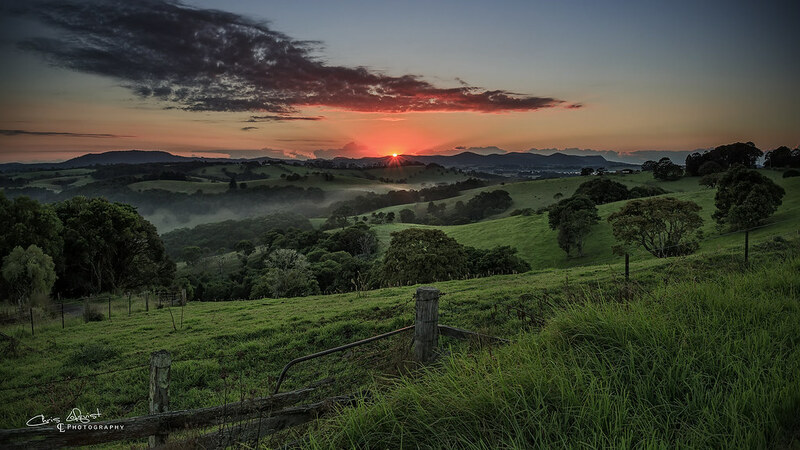 With so many beautiful driving routes to choose from in NSW, you can be spoilt for choice. 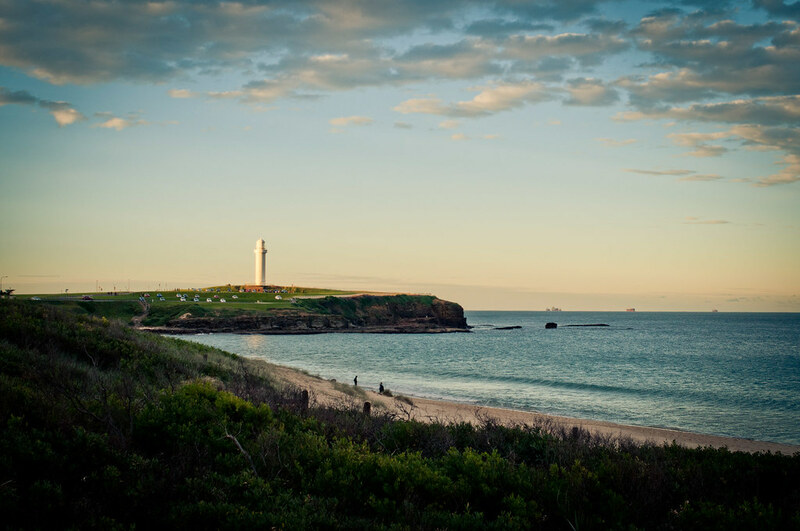 Here’s a choice selection of the four top NSW road trip routes. Plus a few tips on how to make the most out of your trip. The Grand Pacific Drive starts at the Royal National Park less than an hour from Sydney and winds 85 miles south. 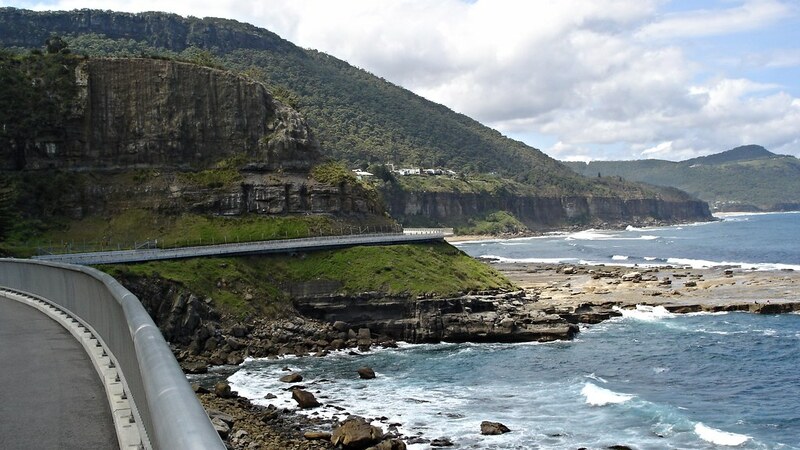 It takes you through rainforests, over the iconic Sea Cliff Bridge and through the coastal towns of Wollongong, Shellharbour, Kiama and the Shoalhaven. Although a relatively short drive, there’s tons to see and do along the way. From adrenaline-pumping adventure activities such as skydiving on Wollongong beach, to delicious food and wine at Shoalhaven’s eclectic mix of restaurants and eateries. 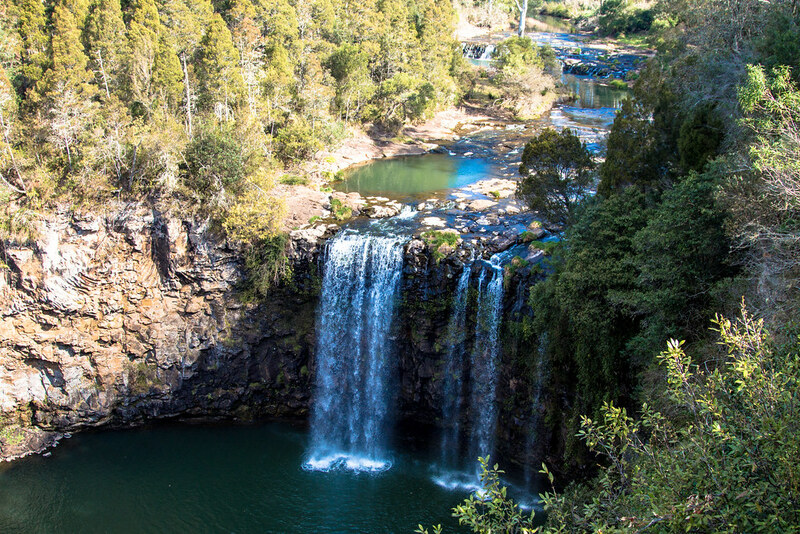 Waterfall Way is a gorgeous drive from Coffs Harbour on the NSW north coast, through the stunning plateaus of the NSW New England region. As the spectacular landscape changes from lush countryside to dense rainforest, the 55 mile drive winds past a number of Australia’s most beautiful waterfalls. 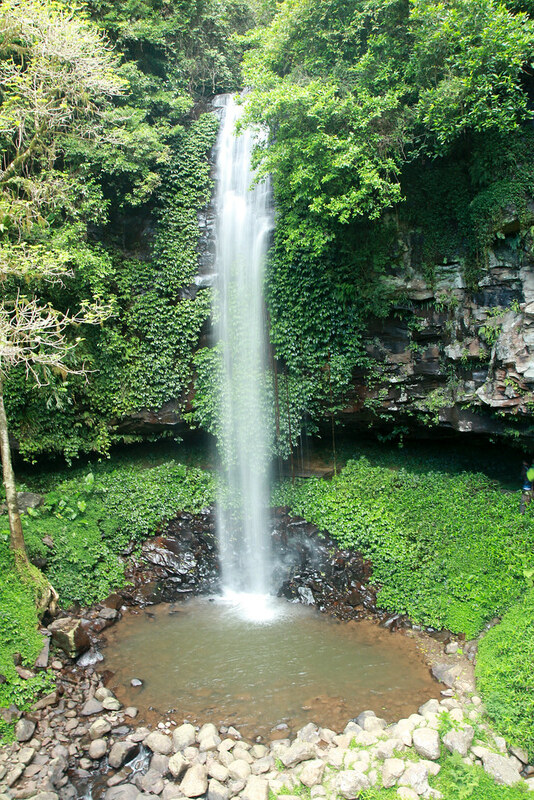 Many of these can be found in Dorrigo National Park – a World Heritage listed rainforest. This National Park features a series of elevated boardwalks, allowing you to observe the beauty and wildlife of a subtropical rainforest, from a bird’s eye view. 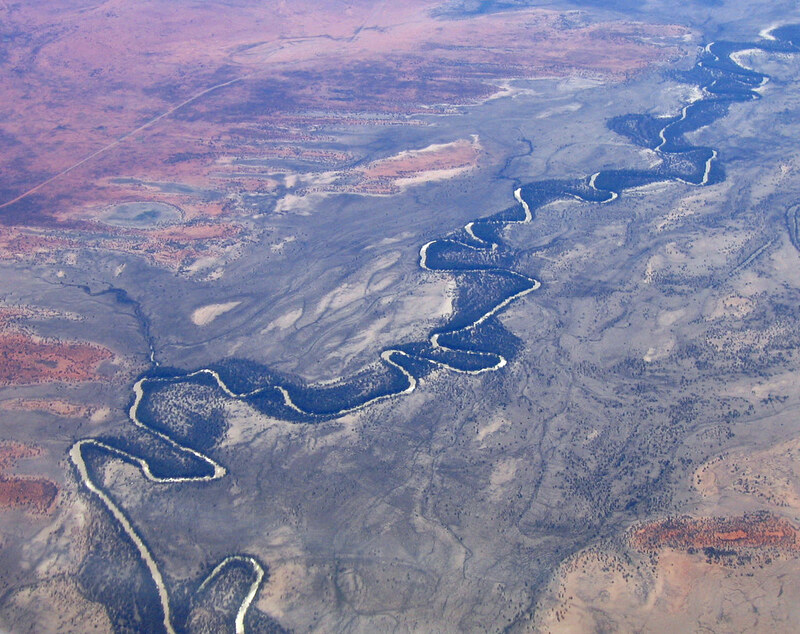 This off road outback route is a mammoth 450 mile drive following the banks of the Darling River, Australia’s third longest river. This NSW road trip starts from the township of Walgett in north west NSW, through to Wentworth on the southern border with Victoria. It’s an incredible insight into the history of the state through once thriving port towns that now lie isolated. The going gets pretty tough on this road trip route, so it’s advisable to drive this route with a 4WD vehicle. Be aware that many rental car companies in Australia do not allow outback or off-road driving. So, if you want true freedom on your road trip, look into buying a used car from a private dealer or local listing site like Gumtree. Beginning in the Kosciuszko National Park and snaking up to the small town of Khancoban in the north, this drive takes you through the picturesque mountain vistas of the NSW Snowy Mountains region. 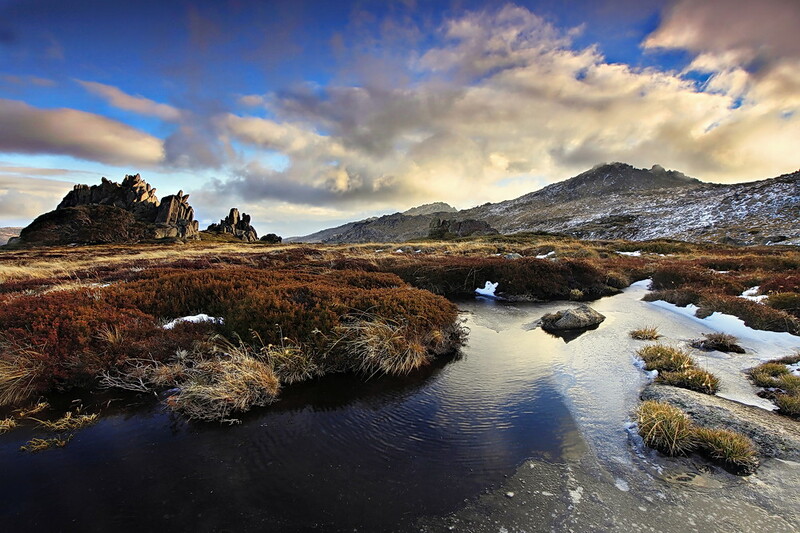 NSW’s largest national park, Kosciuszko is recognised as a UNESCO Biosphere Reserve. It is revered as one of the Australia’s finest ecotourism destinations. Along this route, you’ll be able to stop off and enjoy walking trails, fishing, biking or skiing, depending on the time of year. Meanwhile, accommodation comes in all shapes and sizes, from riverside yurts to boutique hotels. Do you have an Australian road trip story or tip to share? Comments welcome below.